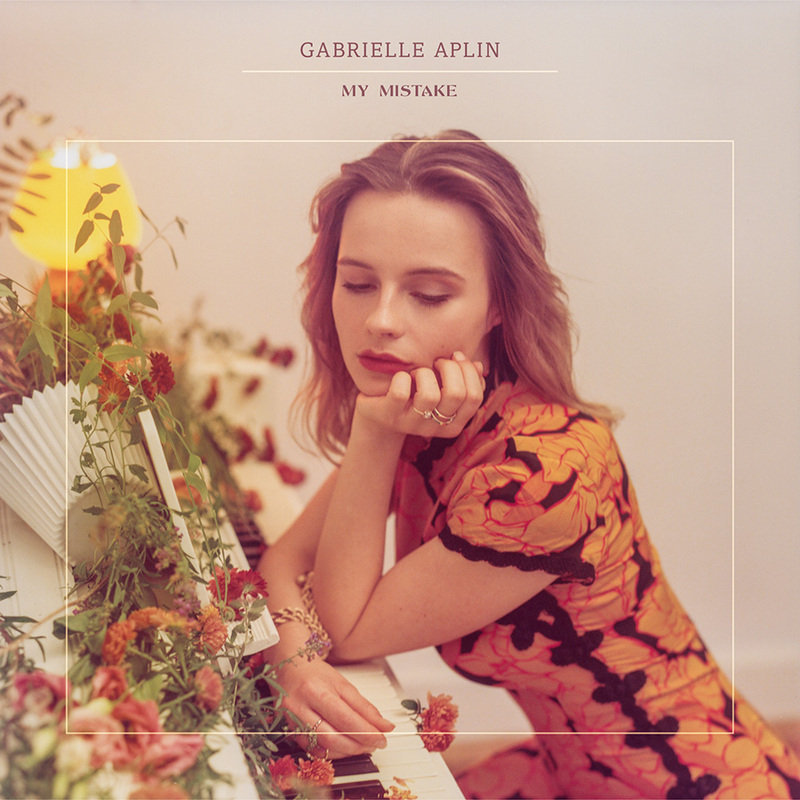 Gabrielle Aplin returns with her most empowering message yet, in ‘My Mistake’. A beautiful ballad, Aplin bares her soul, as the song builds alongside the accompanying piano chords, and we truly get a sense of Aplin’s acceptance of self-deprecation and self-mistakes. Expect Aplin’s forthcoming third album due for release next year.